Skotidakis has begun construction of a new state of the art barn to help grow their current herd of goats to over 10,000. 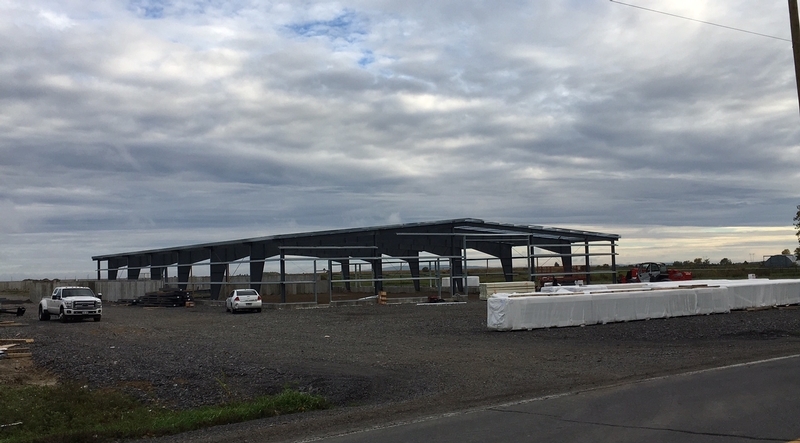 The company, which prides itself on manufacturing authentic dairy products, revealed that the new barn would also include a European style advanced milking system that would be the largest of its kind in Canada. SKOTIDAKIS headquartered in St. Eugene, Ontario in Canada is a leading and innovative manufacturer of dairy products in the food industry. SKOTIDAKIS specializes in the production of authentic Greek dairy products.